Founded by industry experts, Prival Bank is a financial institution built on the idea that customers deserve the ultimate in personalized banking services. 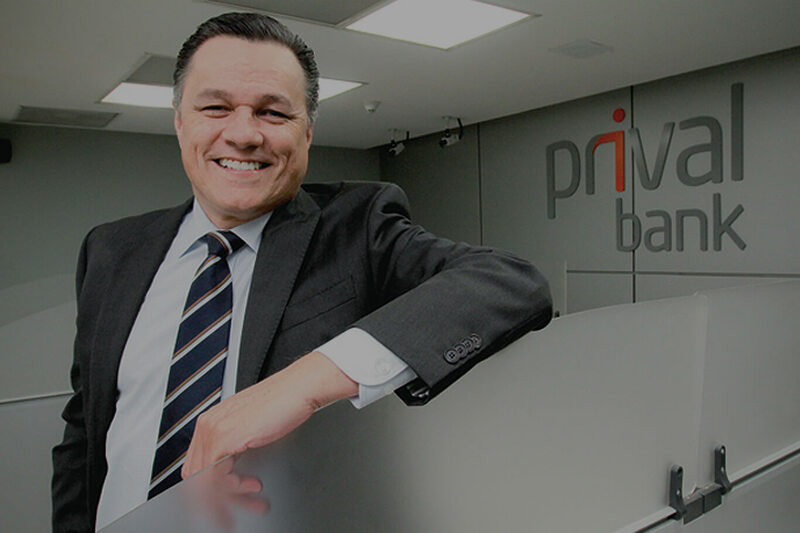 In just five years, Prival Bank has become one of the most important financial institutions in Central America with assets under management that total $2+ billion and structured transactions in 2015 in excess of $2.5 billion. As Prival Bank began to grow its operations and acquire additional banks throughout the region, it was necessary to prepare its brand to match its growth trajectory. kabookaboo was retained to update Prival Bank’s image from that of exclusivity to one of business-friendly approachability. In order to achieve this objective, it was critical to move the bank positioning downstream to appeal to a broader mass and open up new opportunities while maintaining the bank’s reputation of providing high-end services and products with white glove service. 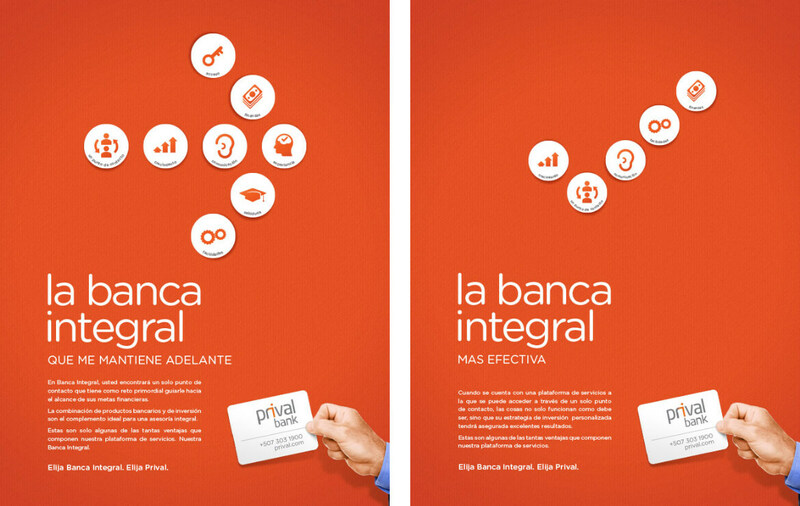 kabookaboo worked with Prival Bank’s board of directors to develop their signature approach to service into an executable marketing concept positioned as Banca Integral. 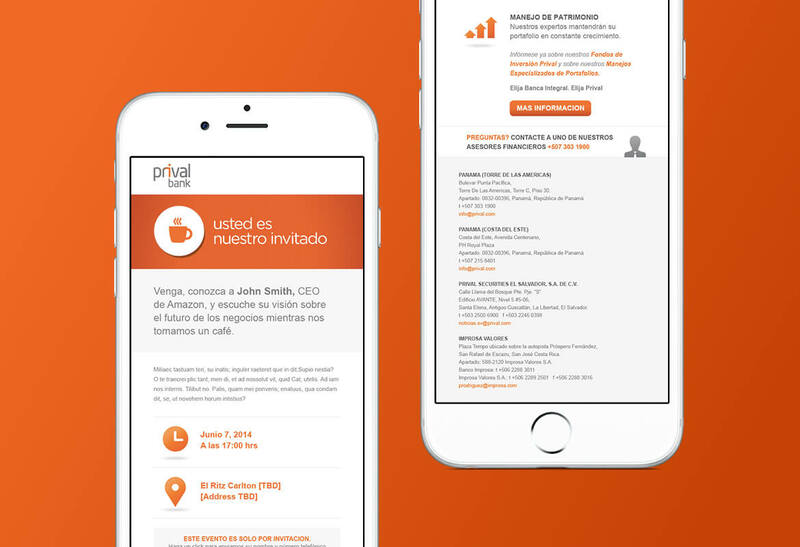 Prival Bank’s previous website was lacking in communication as well as search strategy. By bringing the marketing downstream, the bank needed to have a stronger online presence. We developed a plan to create a multi-language website built on a content management system that had the ability to be localized for future expansion plans. Because security and privacy are paramount in the banking industry these were key components of the website build. kabookaboo developed an advertising campaign that included traditional print, digital banners, out-of-home and radio. Imagery was matched with icons to create powerful statements that not only developed brand education but also influenced customers. 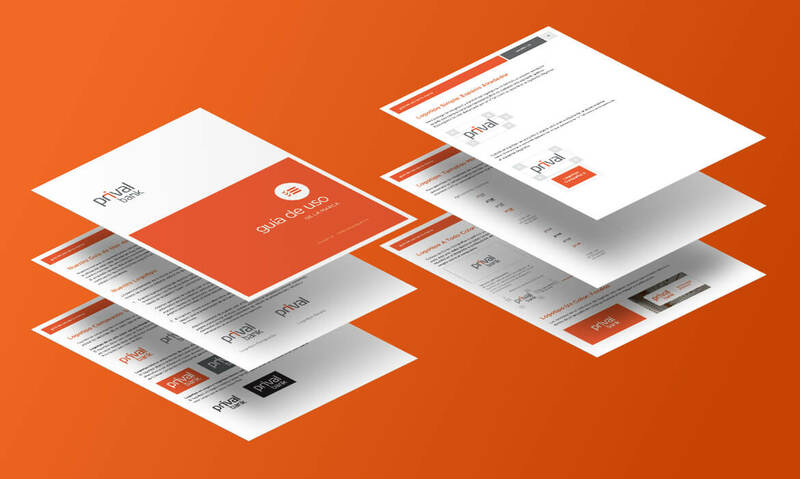 In addition, we developed a direct marketing campaign that featured a high-end mailer of coffee mugs and Prival Bank branded coffee sourced directly from some of the best Panamanian Coffee Companies. The purpose of the kit was to take the conversation out of networking circles and into the boardroom, thereby enabling Prival Bank to bring in and entertain select, high net worth clients.